AeroNavData takes great pride in ensuring the accuracy and integrity of our aeronautical navigation data products. Our team of pilots, air traffic controllers, and dedicated aviation professionals have years of dedicated and high-quality experience. 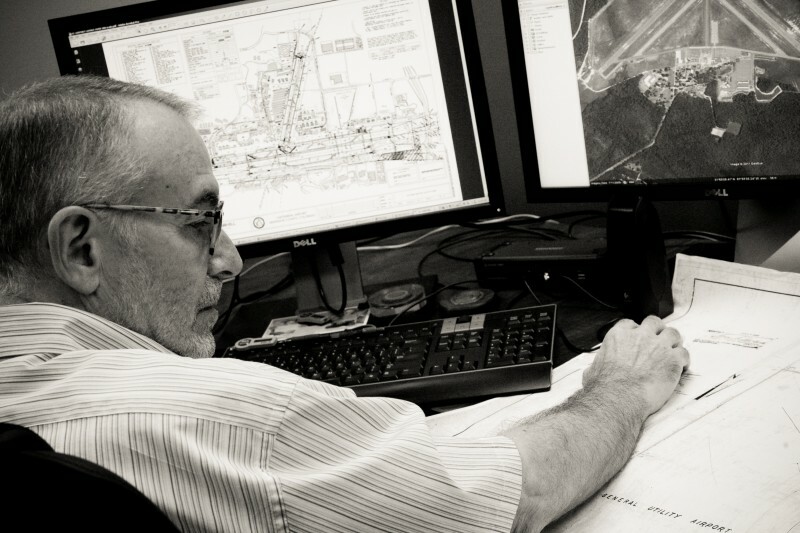 This unique mix of expertise empowers our team of analysts to concentrate on reliability, quality, and official sources when creating and maintaining our navigation database. Strict adherence to certified processes and procedures that exceed industry standards ensures that all data is correct before it becomes a finished product. Tailored applications are designed around the specific needs of our customers in order to maintain the accuracy of our database. AeroNavData routinely audits our database through the performance of our certified detailed integrity analysis. Our progress is easily tracked and documented resulting in our capability to identify trends that will increase efficiency. In turn, we pass these efficiencies and data quality benefits on to our customers.